Have you ever met fruits that are more smoothie or dessert-ready? 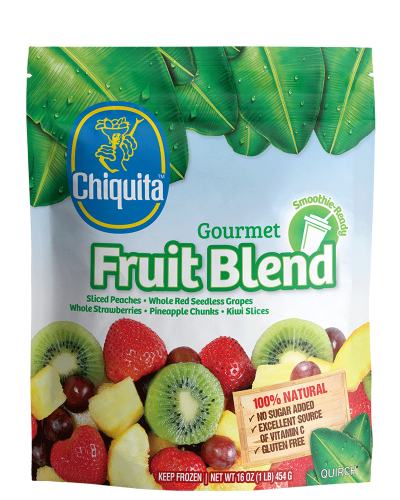 Enjoy this mix of peaches, kiwi, grapes, pineapple and strawberries in any of your flavorful creations. Available in the 16 oz and 2.5 lb.